-Attractive vaccine candidates that are not infectious and have self-assembling properties. -Vaccine particles can accommodate a wide range of antigens in terms of size and composition. -Antigens may be loaded onto pre-formed vaccine particles without interfering with the self- assembling properties of the carrier. -The present technology can elicit a strong cytotoxic T cell response in absence of adjuvant. JHU scientists have developed a generic platform technology for vaccines based on chimeric papillomavirus VLPs. 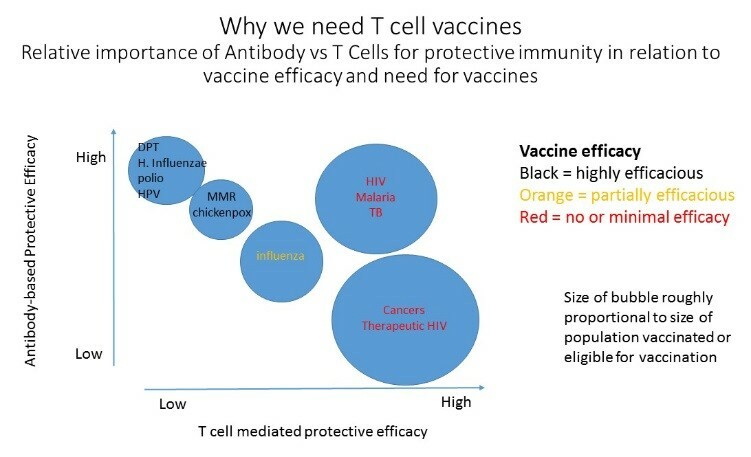 The potential use of this technology in developing vaccines for cancer and infectious diseases (eg. malaria; dengue, and SARS). This technology may be further developed to have application in areas particularly where it is desirable to induce CD8 T cell responses.